Peter Adeniyi is Chairman of the Presidential Technical Committee on Land Reform in Nigeria. Having been a Vice Chancellor of the Federal University of Technology in Akure and lecturing at the University of Lagos for 35 years, he describes himself as a teacher and a researcher. His areas of expertise include application of Remote Sensing and Geographic Information Systems to natural resources and environmental management, land use planning and change detection. 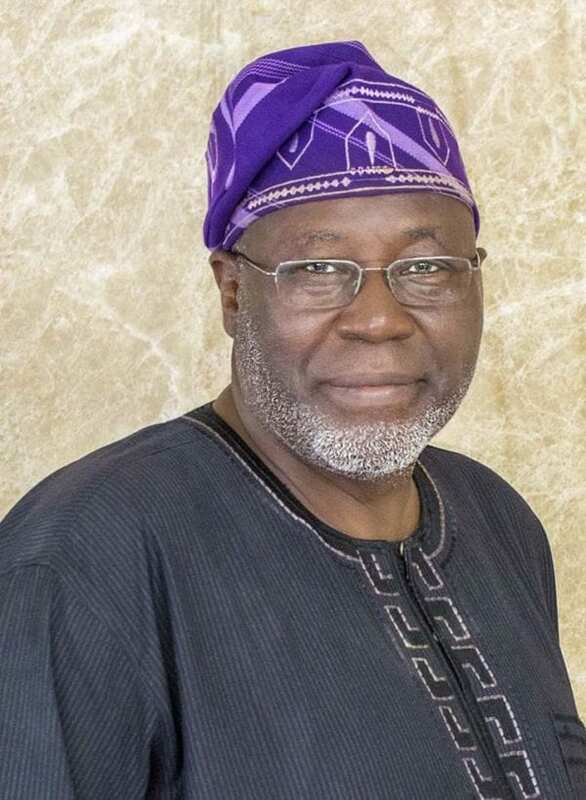 Since the 1980s, he consulted on land information systems for local, national and international organizations, including the Federal Government of Nigeria, Economic Commission for Africa and The World Bank. He has worked as Head and National Coordinator of Rural Development Data in the then Directorate of Food, Roads and Rural Infrastructure (DFRRI) under The Presidency and chaired the National Inventory of Community Based Infrastructural Facilities. 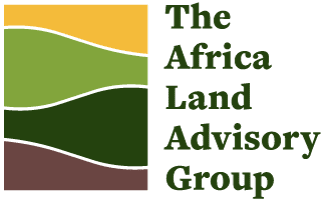 Prof. Adeniyi also served as the Country Coordinator as well as a member of the Technical Advisory Group on Land Governance Assessment Framework (LGAF) and is a firm believer that reform in land will transform Nigeria, particularly for the benefit of the poor who are largely marginalised in his country. He completed his postgraduate studies at the International Institute for Aerospace Survey and Earth Sciences (ITC), Enschede, The Netherlands as well as the University of Waterloo, Waterloo, Ontario Canada. He also holds a Bachelor of Science degree in Geography from the Obafemi Awolowo University, Ile-Ife, Nigeria.